From beginning of humankind, human takes many decisions without knowing reasons of those decisions except one reason that refer to “I think, my heart say or what comes in my mind etc”. A famous scientist Pascal quotation is “our heart has many reasons but those reasons explanations we don’t know” In Psychology this is called Intuition and intuition is a subject of psychology. 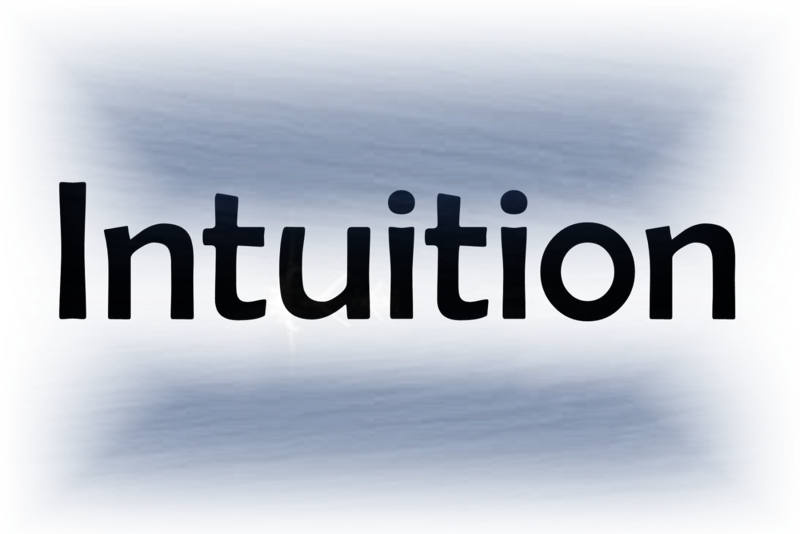 Intuition means inner feeling, cognitive approach or perceptional inferences etc. Intuition decision is the function of irrational decision. If we talk about management side, there are actually 2 types of decisions in management perspective, one is rational decision and one is irrational decision. Rational decisions are good decisions and irrational decisions are not good decisions. Why one is good decision and one is not good decision? The answer would be that rational decisions are based on knowledge of situation, enough time to take decision and field related people means specialized people. These 3 factors are the causes of rational (good) decisions. 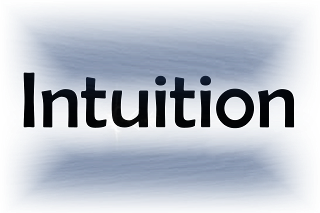 While irrational decisions in which intuition decisions comes in it, have not enough time, situation knowledge and some time not specialized means experienced people. That’s why it is called irrational decisions.